Time to get inspired! For some, inspiration comes from looking at neighboring yards, or traveling to other areas of the town to look at landscaping. While others seek inspiration from home and garden publications and TV do-it-yourself programs. Whatever you come up with, we can design and build it! 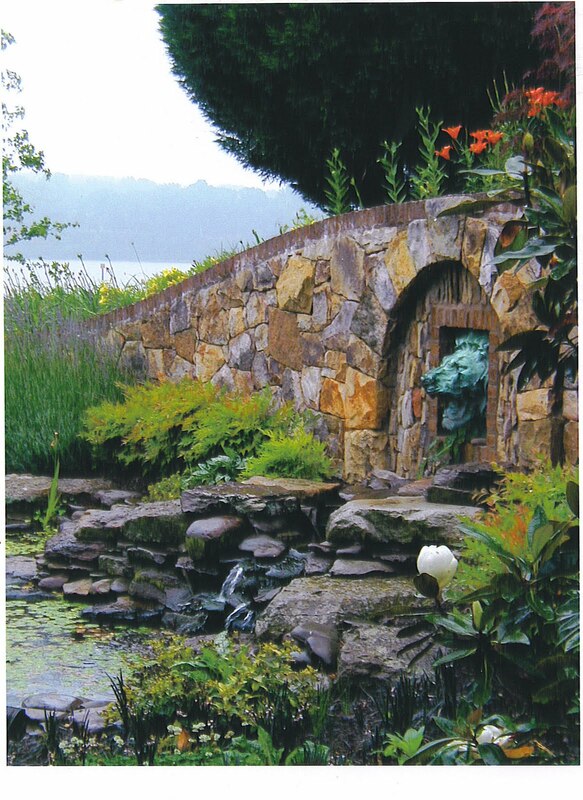 Let F. A. Hobson Landscaping‘s 30+ years of experience designing and building hardscapes, landscapes, waterscapes, retaining walls, pergolas, patios, walkways and more work for you. Call us and let us show you what your outdoor home can become: 410-739-6800. 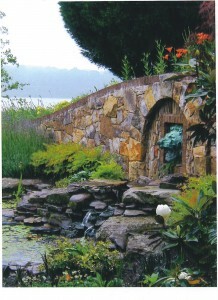 Get an amazing Water Garden from FA Hobson!